How to Choose Hiking Shoes For Men? Probably you and your friends intend to perform outdoor activities over the weekend.Selecting the right pair of hiking shoes may seem like an easy task, however with the onset of varieties of hiking shoes for outdoor activities, it is no longer a simple task.You should be extremely careful while choosing your pair of shoes for hiking if you are to enjoy the outdoor activities. 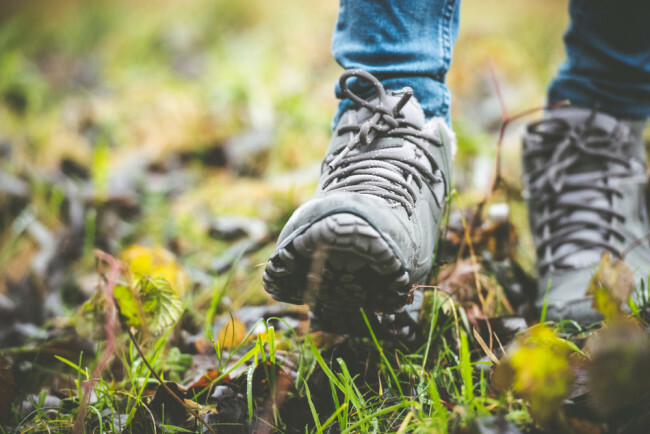 While choosing men hiking shoes for your hike here are some of the tips for choosing hiking shoes.Use them, and you’ll enjoy your outdoor activities. 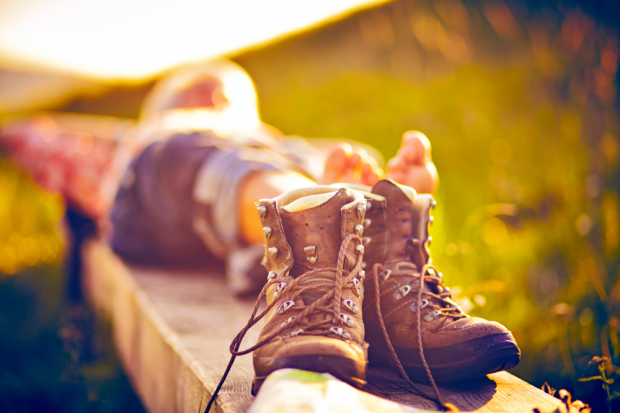 Hiking boots are made to fit specific hiking expeditions.Whether you are a casual hiker or you spent a lot of time in hiking in the mountains than at home, understanding the difference is very critical in deciding which hiking shoes best fits your needs. Light hiking shoes are designed specifically for flat ground.They are made using a light material to offer you maximum comfort and flexibility.Mountaineering boots are built to handle rough terrain and sustain a heavy load.They are ideal while climbing high mountains with rough terrain.Backpacking hiking shoes are designed for a variety of terrain.They are suitable for multi-day trekking activities. 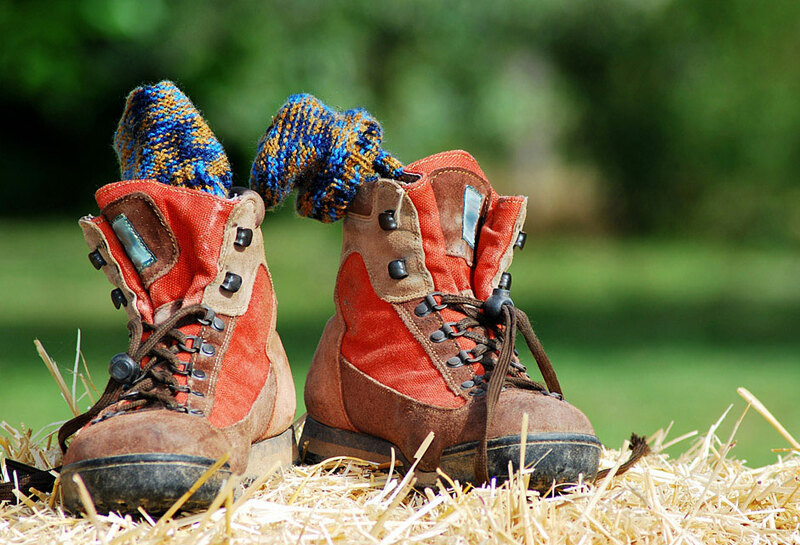 The material used for making men hiking shoes is vital.Having the wrong material you will be uncomfortable, your feet may feel hot, or you may end up hurting yourself while hiking.Various materials are available, but you need a material that best fits your needs.Leather hiking boots are durable and ideal for rough terrain.Synthetic materials are not as durable are suitable for soft ground hiking. 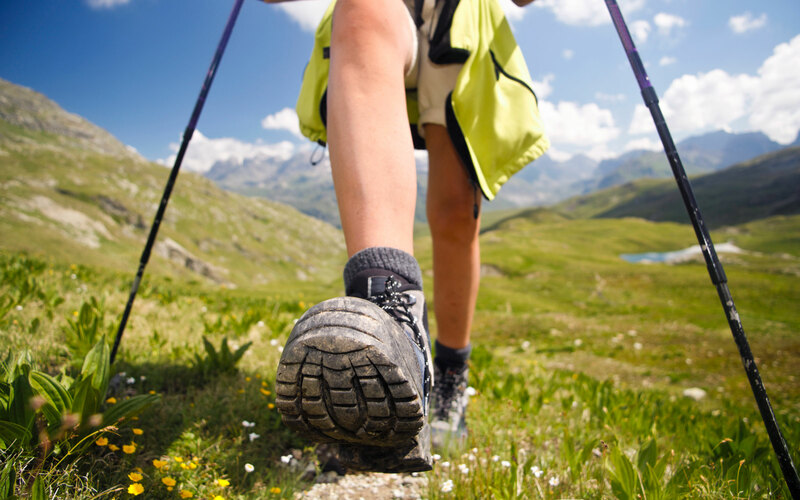 The cut of your pair of hiking shoes affects comfort and support you get from your hiking shoes.Low and mid hiking shoes cut are ideal for light trekking.The only disadvantage of low cuts is that sand and soil may get into your boots causing discomfort in your shoes.High cuts are ideal for rough terrain hiking such as mountaineering hiking. 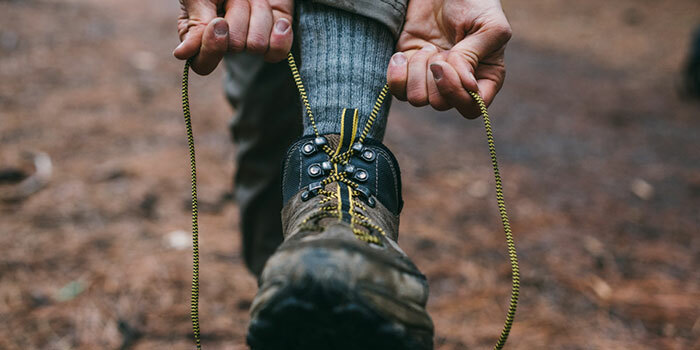 Try different pairs of hiking shoes to get a size that fits your feet well.As you do this remember to have a pair of socks so that you get the exact size to ensure you are comfortable in your hiking expeditions.You could also ask for lacing techniques and insoles as these contribute to the overall comfort of your shoes. 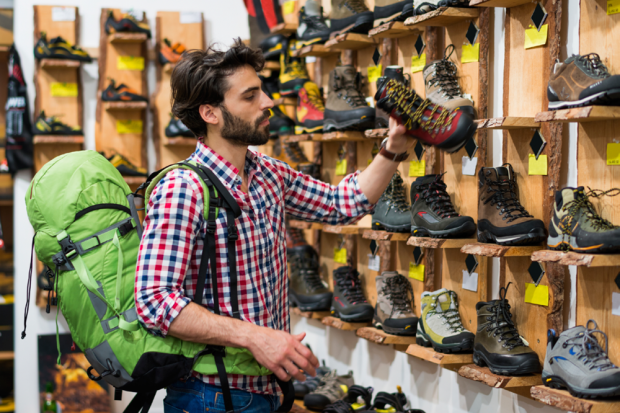 When you purchase your hiking shoes, before you get into any outdoor activity, test the pair of shoes by running around to be sure they are good enough.In case you find that they are not good enough you can return the pair of shoes to the store to swap with another pair of hiking shoes. 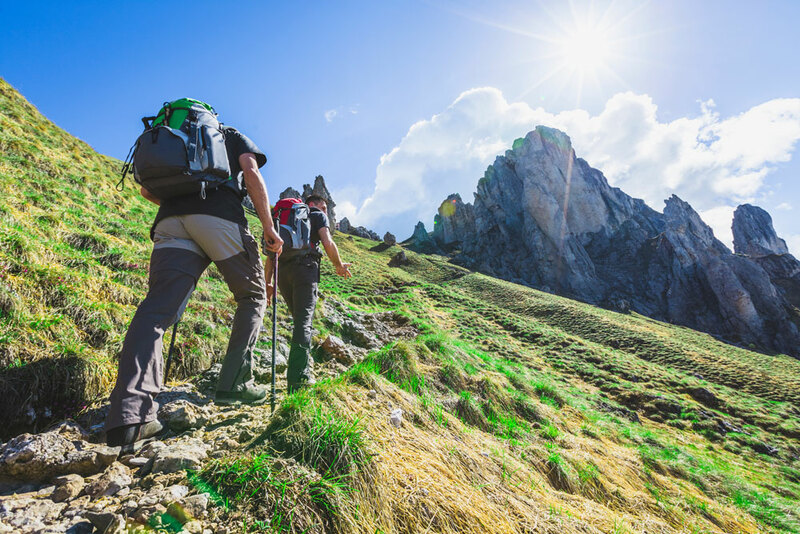 Next time you are choosing a pair of men hiking shoes, follow the above simple tips, and they ‘ll guide you in making the right decision.Having a good pair of hiking shoes will ensure you enjoy your hiking expeditions.